If you�re a fan of Dirk Pitt, you�re going to love Built for Adventure: The Classic Automobiles of Clive Cussler and Dirk Pitt. 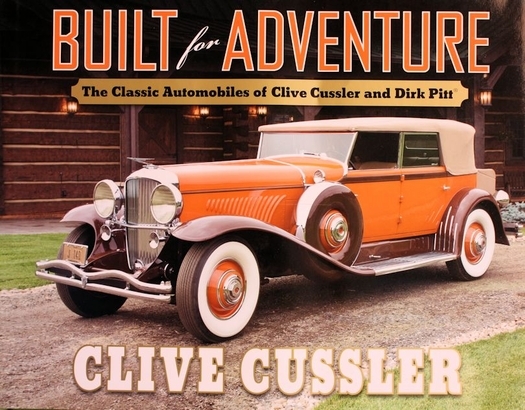 If you�re a lover of classic cars like the Mercedes-Benz 630K, the Ford Cabriolet Hot Rod or Packard V-12, you�re going to love Built for Adventure: The Classic Automobiles of Clive Cussler and Dirk Pitt. And if you have an appreciation for coffee table books featuring commentary from one of the most successful authors in the world, you�re � take a guess? � going to love you-know-what. And that�s only the beginning. 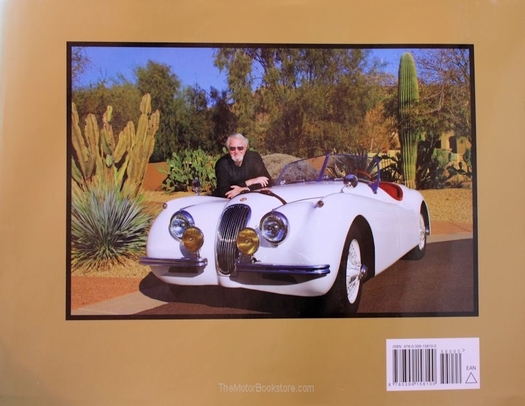 In two dozen best-selling novels, author Clive Cussler has shared his love of rare cars through the eccentric classic automobile collection of his Dirk Pitt, an adventurer that can be expected to save the day regardless of the odds. What many may not be aware of is that many of the rare vehicles Cussler uses in Pitt�s adventures are actually members of Cussler�s own classic automobile collection. There are over 50 glorious cars from that collection covered here, each beautifully restored and shared through stunning color photographs. Leave it out and even any layman that picks it up will be mesmerized. For years, Cussler has been sharing his classic automobile collection with a fictional character. Now, Cussler wants to share it with you. Ask a question about Built for Adventure by Clive Cussler.